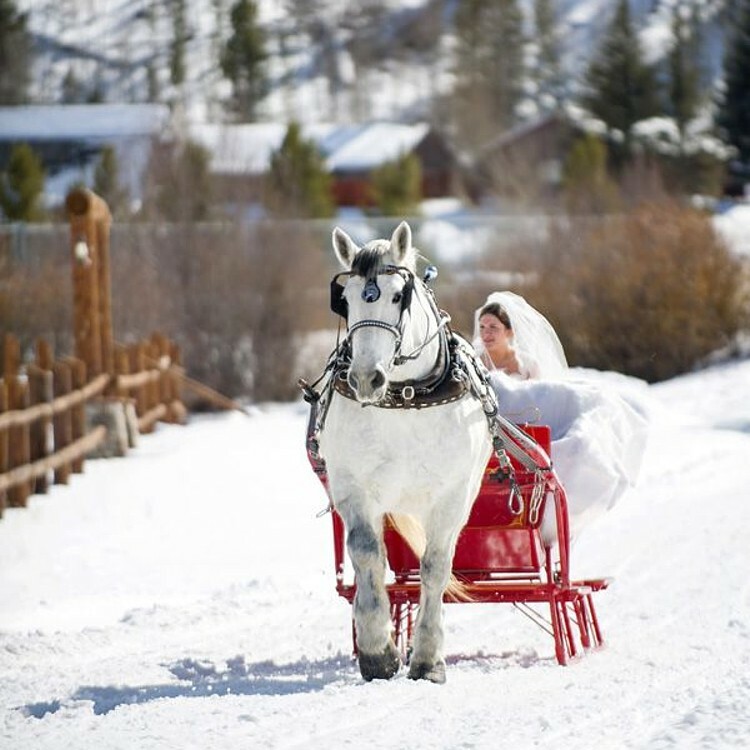 Real weddings, great group activities for your guests, top tips from wedding pros… we have everything you need to know about a North Lake Tahoe celebration. 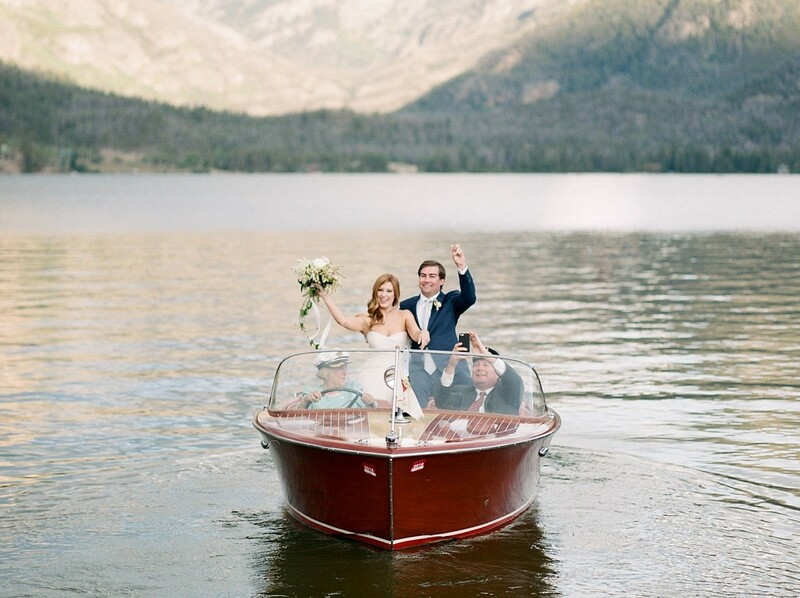 Every couple planning a Lake Tahoe wedding should consider arranging transportation to and from their celebration. Since some of your guests may be unfamiliar with the area, they will appreciate the convenience of leaving the driving to someone in the know. More importantly, securing the services of a transportation company will avoid the risk, worry and liability involved with drinking and driving. 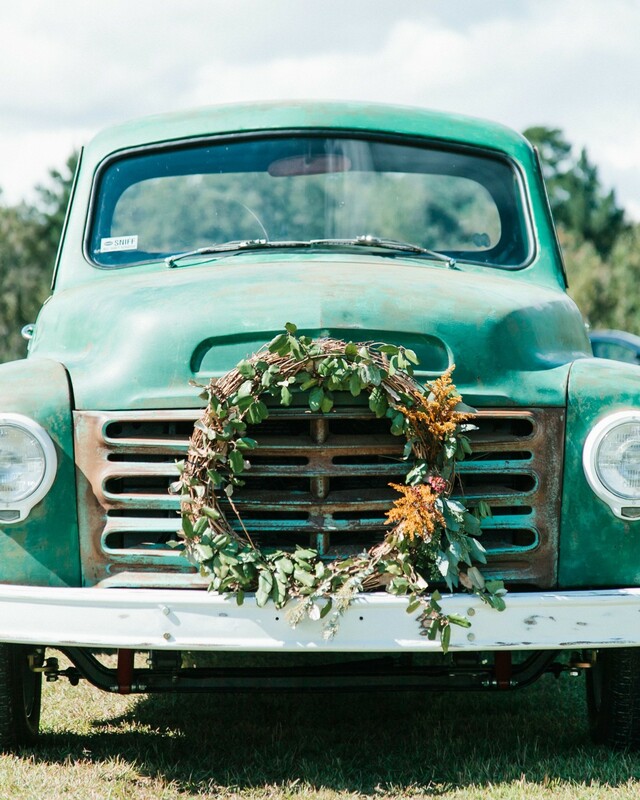 At some wedding venues, it may not even be feasible to accommodate all of your guests’ cars, anyway. Contact your site to find out how many parking spaces are typically available for guests, and for your vendors too. If the venue doesn’t have enough parking, ask if there is another location nearby that can be used, such as a schoolyard or open space. You would then need to transport guests from that location to the wedding. From a timing standpoint, you need to think about transportation for your guests first, because you will want to make any necessary arrangements before ordering your invitations. If you decide to provide transportation for guests, include that information on an insert card that accompanies your invitations. According to WeddingWire, most couples spend anywhere from $500 to over $1000 on transportation. The average is about $750. But before booking your rides, you need to do your homework. Buses, commonly referred to as “luxury coaches” by transportation companies, come in variety of capacities, ranging from about 15 passengers up to around 55. There’s always a minimum rental period required – depending on the transportation company and the type of vehicle you want. The minimum can range from three to five hours. Like buying groceries at a supermarket, the larger-size coaches cost more, but they are generally less expensive on a unit price basis. If you’re considering larger coaches, check with your venue to make sure there is enough room to accommodate them. In providing transportation for guests to get to your Lake Tahoe wedding, you will also need to transport them back to where they were picked up. 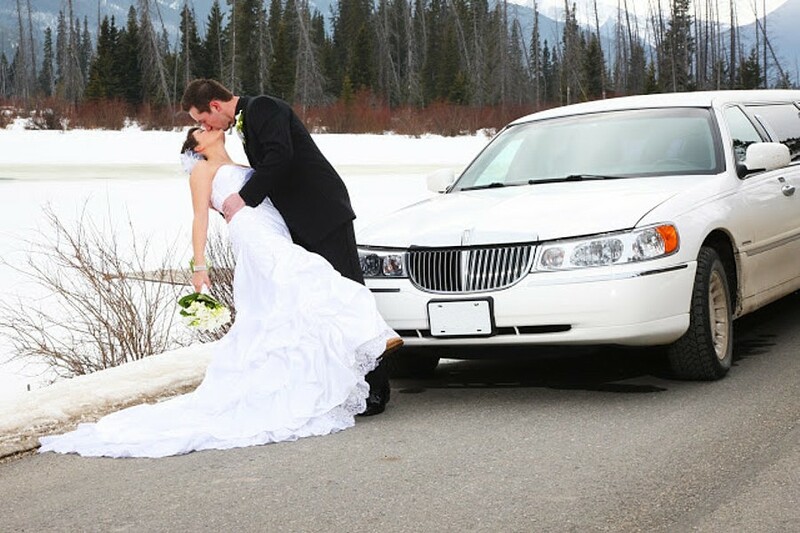 Depending on the length of your wedding and how the transportation company prices its vehicles, you may or may not need to secure two separate transports. Sometimes it’s less expensive to hire a coach for the entire day and pay for standby time while the coach isn’t needed. The transportation companies you contact should do the math and let you know which alternative is cheaper. If you need to hire two separate vehicles, consider a shuttle arrangement at the end of the wedding with a smaller vehicle to save some money. Some of your guests may want to leave early, especially the older guests. You can start shuttling your guests back to their original location about two hours before the official end of the festivities. 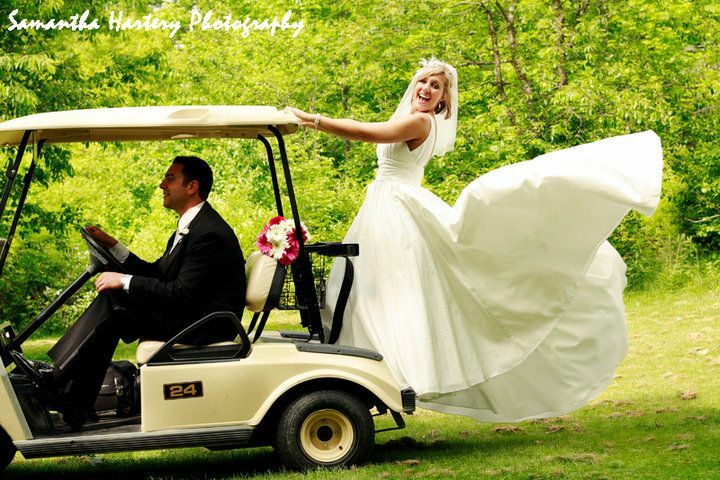 Since this is one of the most important days of your life, you certainly want to get to your own wedding in style. And to properly recognize your wedding party for the role they are playing (and for all their support), it’s a great idea to arrange special transportation for them, as well. Standard limousines typically come in 6, 8, and 10-passenger sizes, however the passenger rating is always higher than what is really comfortable, especially when you’re all dressed up and holding a bouquet. So, if you need to transport 6 bridesmaids, get at least an 8-passenger limo. Regardless of the limo size, there is always a minimum rental period, usually three or four hours. For a waterfront wedding, consider arriving at your ceremony in grand style aboard a motorboat or sailboat. The beautiful, classic “woody” boats are a Tahoe treasure, and really make a statement. Call transportation companies for price quotes. Make sure you know what types and sizes of vehicles you need, as well as the pick-up and drop-off locations and the estimated times of service. Ask for a written quote first before you provide a deposit. How frequently do they undergo routine maintenance? Can you provide an insurance certificate for your vehicles? What training and licensing do your drivers have? What kind of attire do your drivers wear? Does your quoted price include all taxes and gratuities? If possible, make a trip to the company’s lot and take a look at their fleet, and note their state of cleanliness. Also, make sure the vehicles have currently valid commercial license plates. After you have selected your preferred transportation provider, request a contract if the written proposal they provided doesn’t also serve as a contract. Check all the details very carefully – the date, times, number of passengers, make, model, and color of vehicle – before signing and paying a deposit. 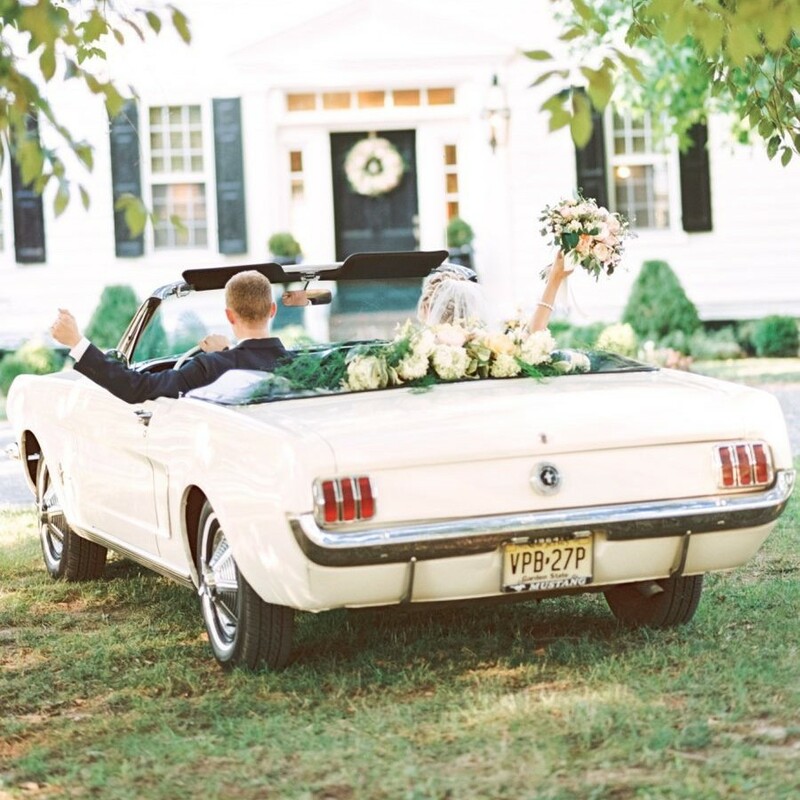 Instead of a multi-hour rental period, ask if you can pay in advance for a “one-way transfer” to get to your wedding. If this is possible, you can make the same kind of arrangements to leave the reception at the end of the day. Another cost-effective choice – you can also arrange for ride sharing, such as Uber or Lyft, or a local taxicab company to transport your attendants to and from the wedding. 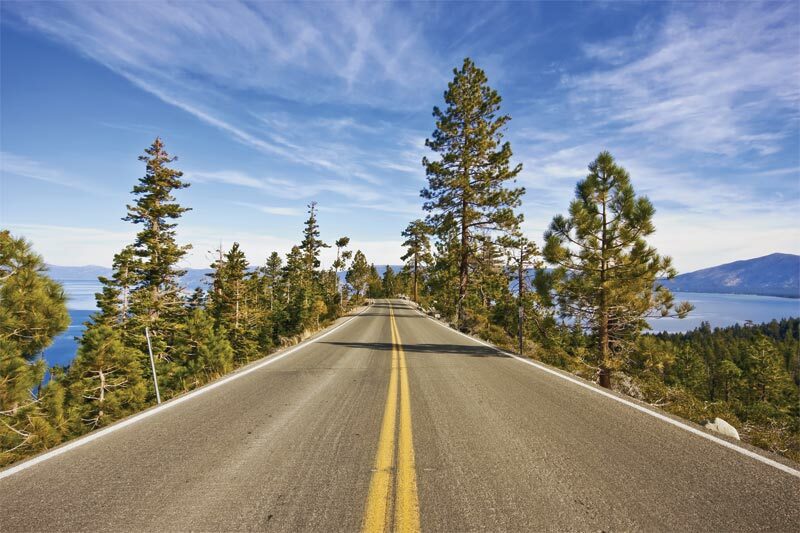 Overall, it takes some effort to make transportation arrangements for your Lake Tahoe celebration, but your guests and wedding party members will really appreciate the thoughtful gesture. Then, you can just sit back and enjoy the ride on your special day! If you were recently married in North Lake Tahoe, or if you are a professional photographer who recently photographed a wedding in North Lake Tahoe, we would love to consider your wedding for publication in our blog. To provide us with more information about your wedding, please, please click here. In the Industry? Join TWIG! an alliance of creative and experienced wedding professionals serving the North Lake Tahoe area.